Compact finger jointing semiautomat mod. 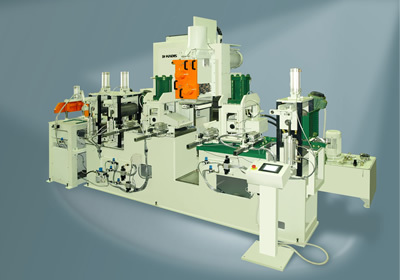 Compact finger jointing semi automat is intended for the constructional solid timber is mainly used as structural timber to build houses, i. e. to build wall, ceiling and roof constructions, as well as for supporting framework. The length of the jointed material is not limited.